The skills you need to slash your risk of heart disease, cancer, diabetes, and more—by 80 percent Though we may not realize it, our behavior has tremendous effects on our health, well-being, and even gene expression. 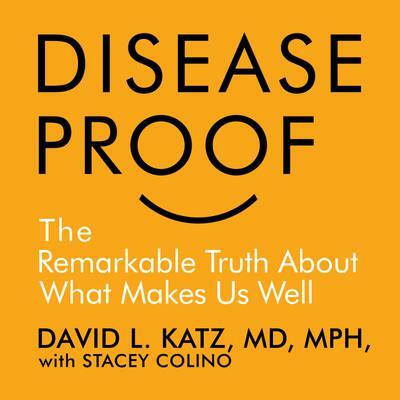 In Disease-Proof, renowned preventive medicine specialist Dr. David Katz reveals that we can reduce our risk of any chronic disease by an astonishing 80 percent—more than any drug or intervention could ever hope to do. Abundant scientific evidence shows that four simple things—not smoking, eating well, being active, and maintaining a healthy weight—play an enormous role in our health. Drawing upon the latest scientific evidence and decades of clinical experience, Dr. Katz arms us with the skills to make lasting changes in each of these areas. 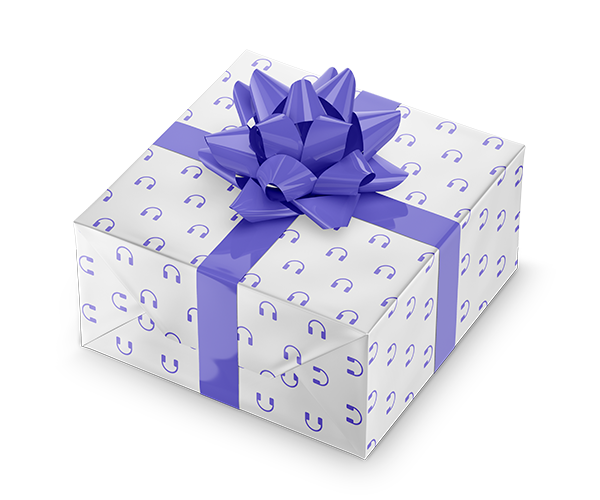 Disease-Proof equips listeners with the knowledge to manage weight, improve immune function, reprogram our genes, and prevent and reverse life-altering illnesses.